As Europe’s largest independent Juniper Networks repair operation, our knowledge and experience of Juniper Networks switches and modules is unrivalled. All our used and refurbished Juniper products, such as network switches, modules, and power supplies are subjected to rigorous diagnostic and soak testing to ensure that they will function just like new products. Our top quality Used & Refurbished Juniper products are sold at deep discounts to the manufacturers list price. Comtek sells, supports, maintains and repairs the complete range of current Juniper Networks products. We also support and maintain Juniper legacy products. Call our sales team about our large inventory of pre-owned, refurbished and used Juniper routers, including the M5, M10, M20, M40 and M160 product lines. 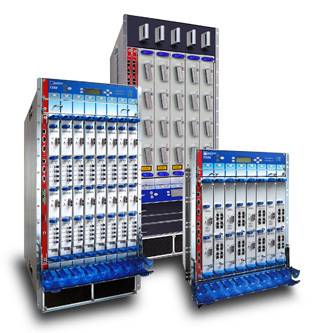 All Juniper routers, modules and accessories are available.